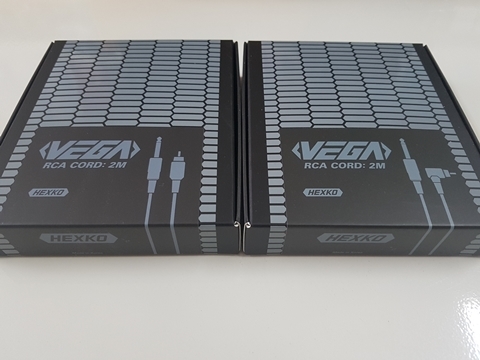 VEGA RCA Cord is coated with a special material with a jet black color and its weatherproof. 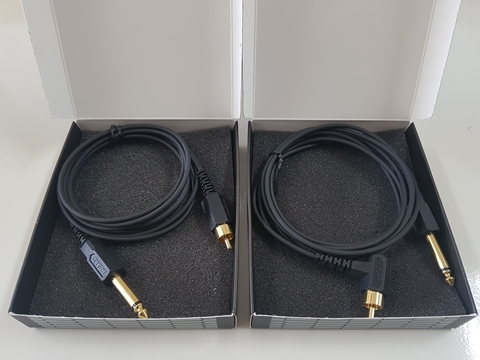 The cord is super light and the reason is to give all users to use it without any problem and be at ease. 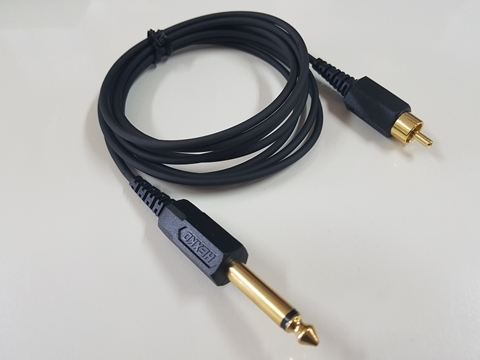 The cord contains a cable shield and it allows to unbend itself when someone try's to bend it. 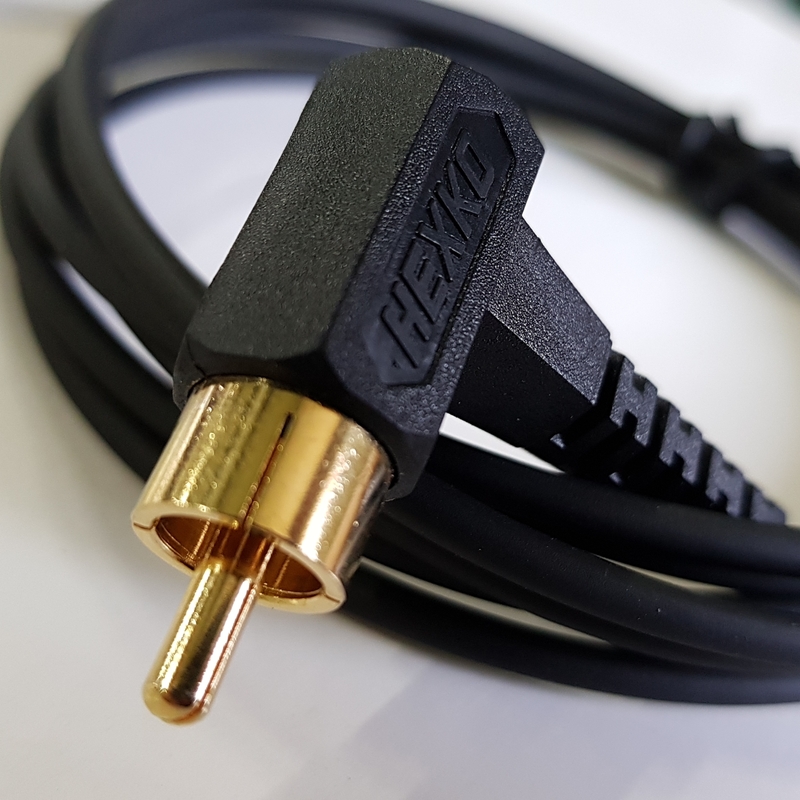 The cord's width is small but tough enough to withstand average everyday work. 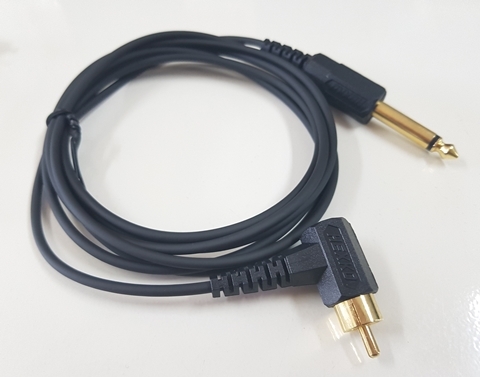 Reason for a cord with small width is to help any users to prevent causing problem in the future while they are working. Conductor is made out of pure copper with coated inner shield. There are multiple jackets within the cord including the cotton yarns so there won't be any loose wire. We HEXKO care about our customers so using a great material for durability is the least we can do. *The Copper itself is a pure conductor. *Jackets are well made with special materials. *It's super light weight will benefit to the users. *Cord will not bend easily.